The hunt for the Higgs particle has involved the biggest, most expensive experiment ever. So exactly what is this particle? Why does it matter so much? What does it tell us about the universe? Was finding it really worth all the effort? The short answer is yes. The Higgs field is proposed as the way in which particles gain mass - a fundamental property of matter. It's the strongest indicator yet that the Standard Model of physics really does reflect the basic building blocks of our universe. Little wonder the hunt and discovery of this new particle produced such intense media interest. 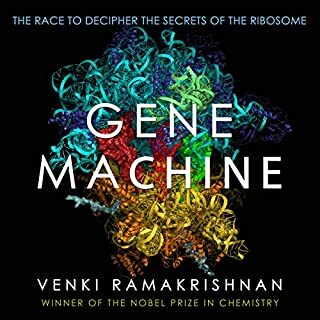 An accessible look at the hottest topic in physics and the experiments that will transform our understanding of the universe. The biggest news in science today is the Large Hadron Collider, the world's largest and most powerful particle-smasher, and the anticipation of finally discovering the Higgs boson particle. 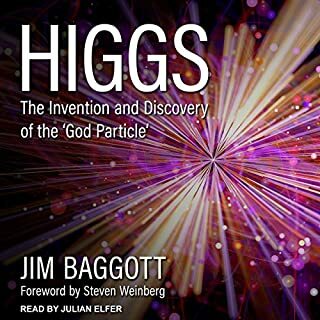 But what is the Higgs boson and why is it often referred to as the God Particle? Why are the Higgs and the LHC so important? Getting a handle on the science behind the LHC can be difficult for anyone without an advanced degree in particle physics, but you don't need to go back to school to learn about it. 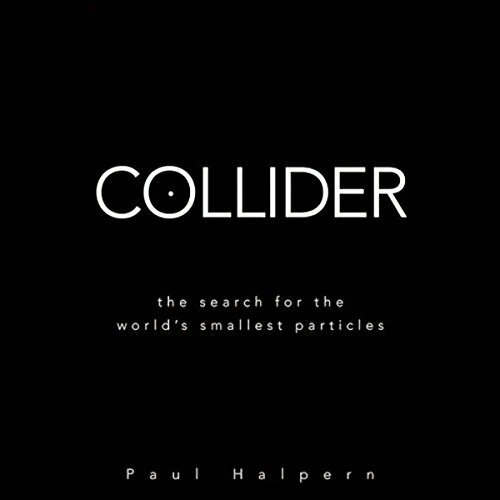 In Collider, award-winning physicist Paul Halpern provides you with the tools you need to understand what the LHC is and what it hopes to discover. 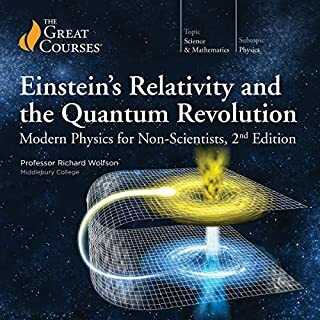 Comprehensive, accessible guide to the theory, history, and science behind experimental high-energy physicsExplains why particle physics could well be on the verge of some of its greatest breakthroughs, changing what we think we know about quarks, string theory, dark matter, dark energy, and the fundamentals of modern physicsTells you why the theoretical Higgs boson is often referred to as the God particle and how its discovery could change our understanding of the universeClearly explains why fears that the LHC could create a miniature black hole that could swallow up the Earth amount to a tempest in a very tiny teapot. 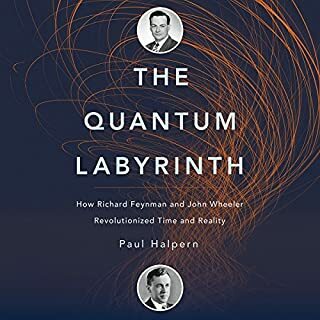 ©2009 Paul Halpern (P)2010 Audible, Inc.
After reading this you will realize that particles are small and takes a huge amount of energy to find them. You will have a working understanding of what the Large Hadron Collider does and how it does it. 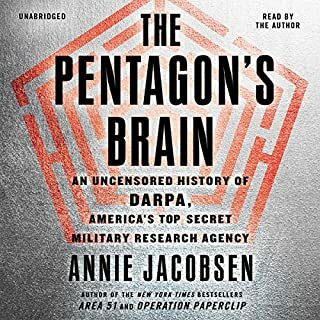 This book could be half (or maybe even a third) as long without missing an important thing and the writing is terrible, with the author clumsily grasping for analogies no matter how bad. Also, the reader is a professional who manages to correctly pronounce "Schwarzschild" and "anisotropy" (You try it! ), but his (very obvious) cluelessness causes him to articulate sentences in the wrong places. In some passages, this is downright disorienting. Overall, this novel represents the darkest fears of humanity in the loss of our own individuality. I enjoyed this novel due to the juxtapositions between this possible future and the inevitable future. Excellent story of sub atomic particles. 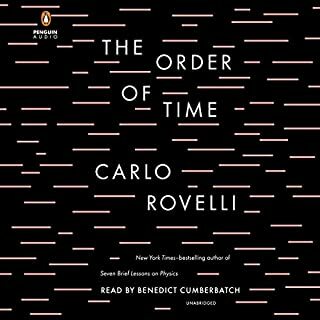 Excellent history of sub atomic particles, presented in an engaging and accessible manner. Excellent material for casual readers and students alike. It is also good extended reading for A level students. Too much about the history and politics behind American 'big science' and not enough about the ambitious European CERN LHC project.